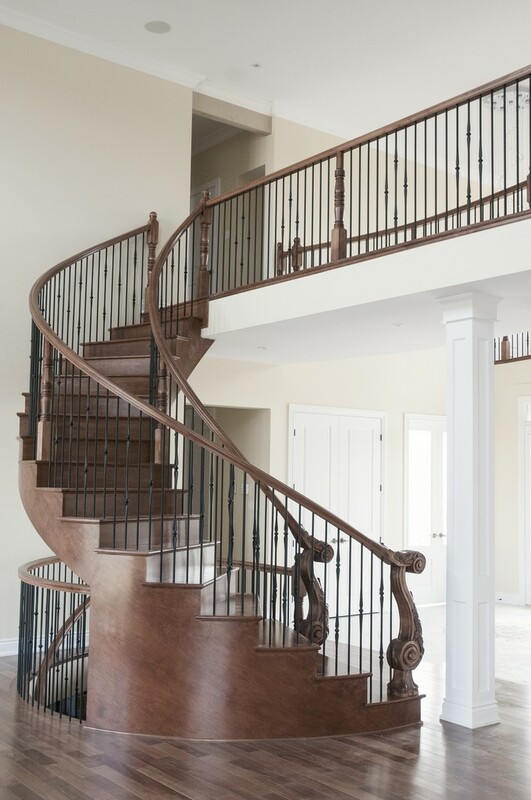 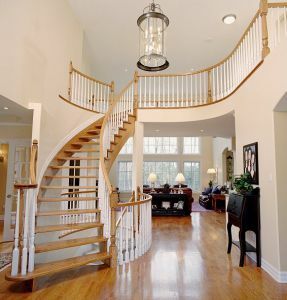 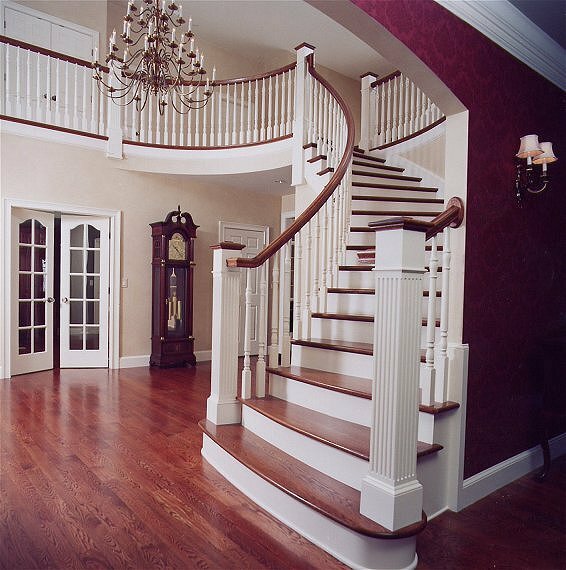 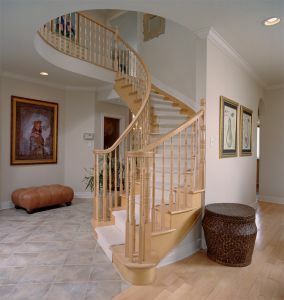 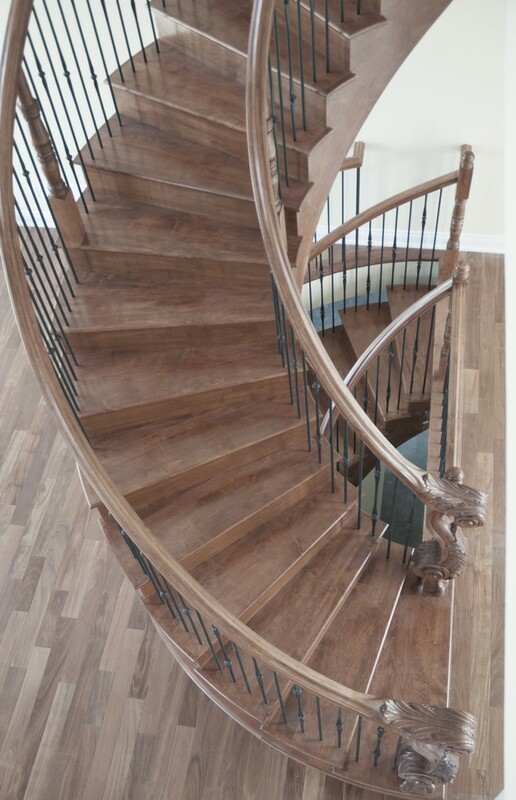 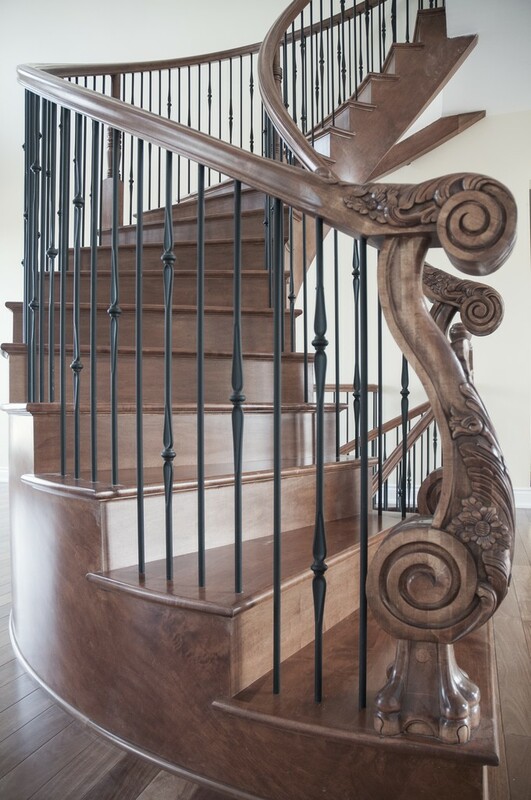 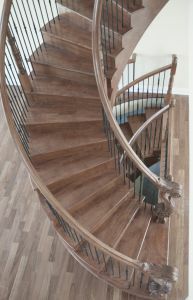 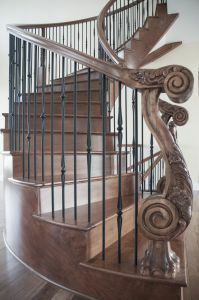 Curved Stairs - Ottawa Classic Stairs & Bannisters, Inc.
Just like an art piece, your curved stairs can be the central point of any space. 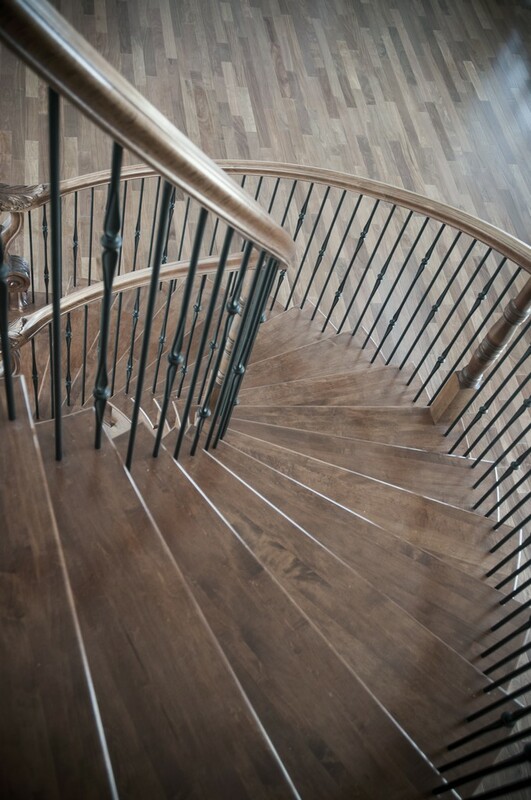 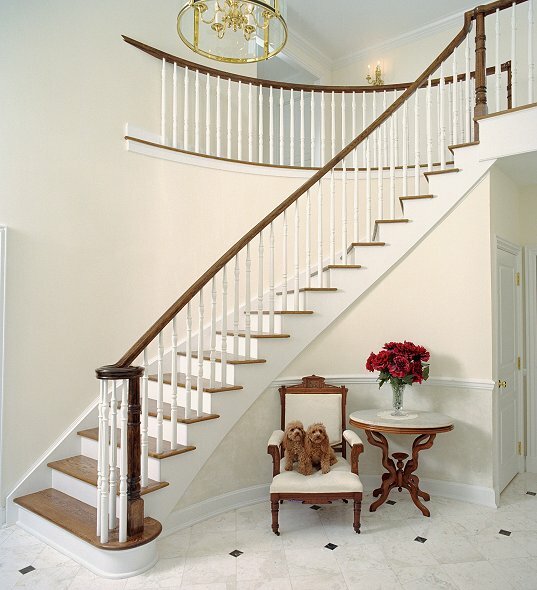 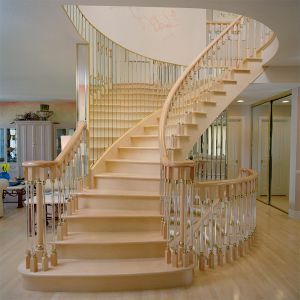 Your staircase can be free standing or supported by a wall and vary in design from traditional to contemporary. 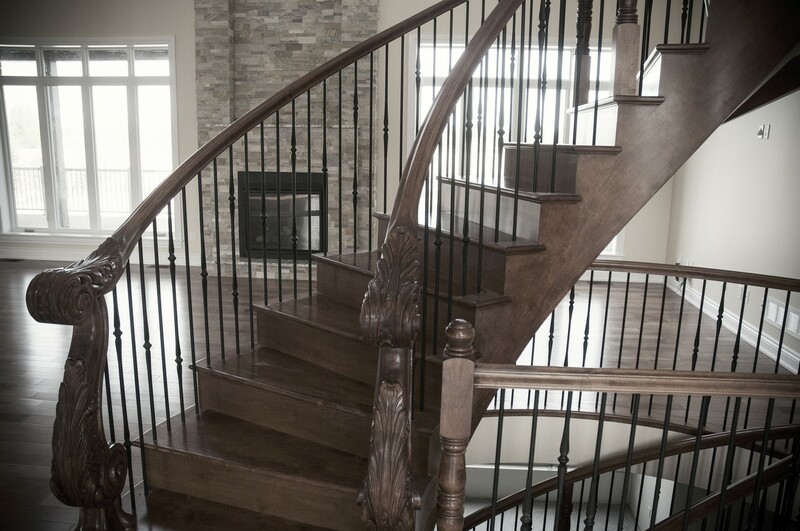 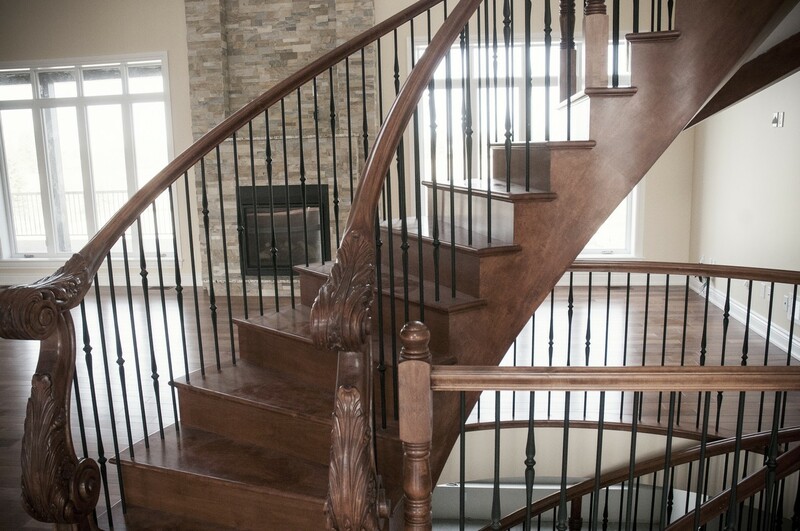 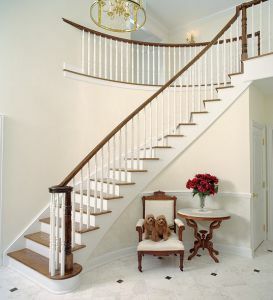 Whatever look you seek to achieve you can trust that Ottawa Classic Stairs has the experience and expertise to design and produce a staircase that will suit your space and your style. 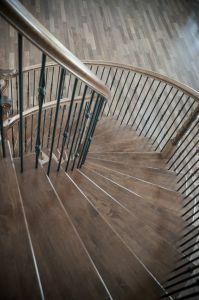 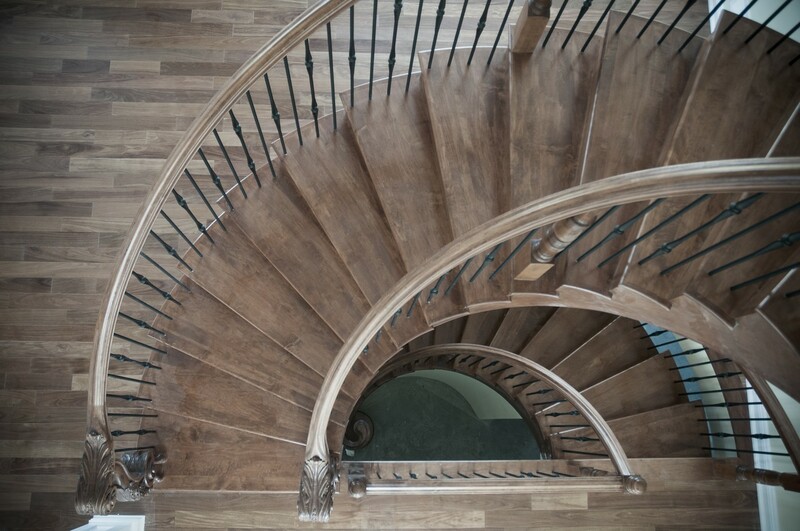 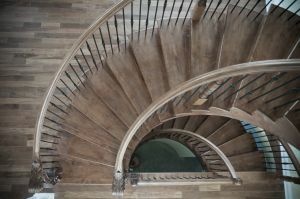 For design ideas take a look below at some of the curved stair projects OCS has completed. 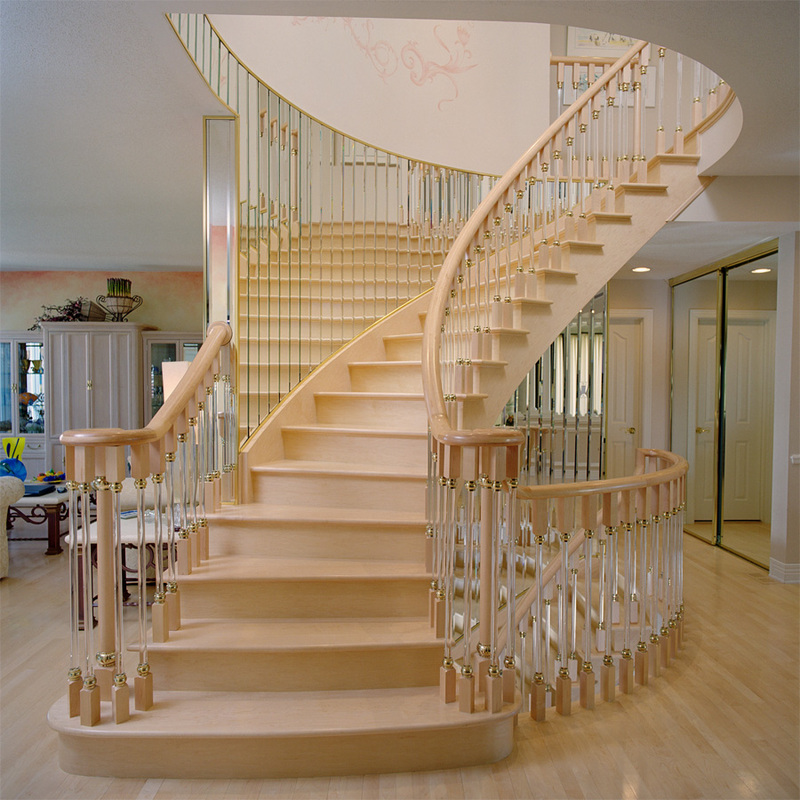 Explore glass panel stairs, spiral stairs or straight stairs. 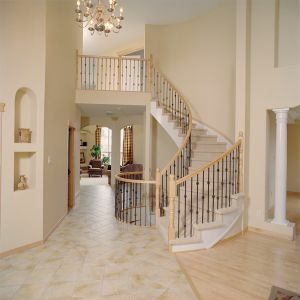 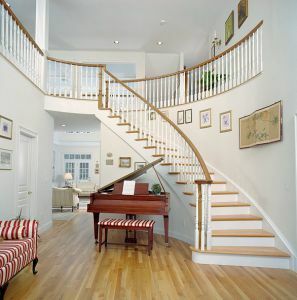 Contact us to discuss which type of staircase OCS can build for your space.